Nice apartments. Sleeps 4 with full kitchen, washer and dryer. If you have stayed at River Oaks Resort by Beach Vacations, we would like to hear from you. Departure maid service, Chamber Fee & Resort Fees included in rate. Ideal for group golf vacations, River Oaks has been a favorite of Myrtle Beach visitors for years. 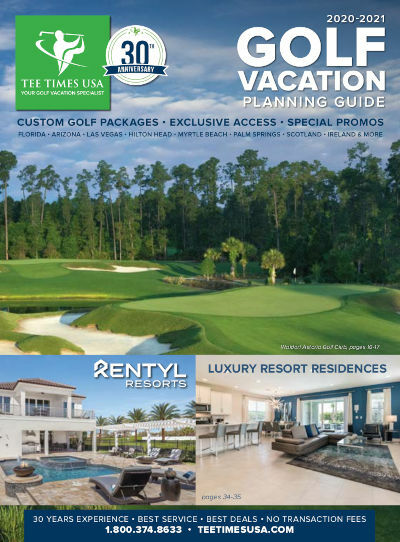 Situated off River Oaks Golf Plantation, featuring an exciting 27-hole golf experience, your vacation experience also includes indoor/outdoor pools and a Jacuzzi area, fulfilling all your recreational needs. Spacious living and sleep areas accommodate a wide variety of group sizes. When ready to venture out, you're mere minutes from the heart of the Grand Strand and popular destinations such as Broadway at the Beach and the Market Common. The combination of a relaxing environment and convenience to Myrtle Beach ensures your South Carolina Golf Vacation experience will be a memorable one. Daily maid service is not included but is available for $27.75 per day for 2 bedrooms, $38.85 per day for 3 bedrooms and $49.95 per day for 4 bedrooms.